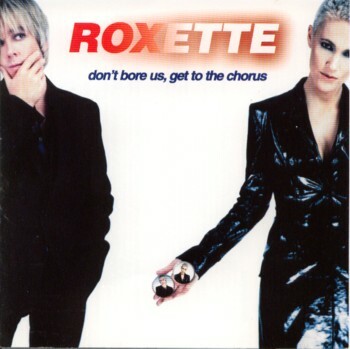 More Europop, this time with late eighties popsters from Sweden, Roxette. You might recall Roxette from such hits as Joyride, Listen to Your Heart and Must Have Been Love. I did. I remembered how much I liked their songs and realised, mid noughties, that I had none of their albums. So with copious amounts of internet to consume, I set about downloading their Best of compilation and this is it. All their hits from 1988 through to 1995 are here including those already mentioned, The Look and Dressed for Success. Re-listening to the album for the purpose of the music project just kept shoving me into a mental Delorian back to my youth in the late eighties and early nineties. Great stuff so have three!